How to get rid of acne or prevent acne naturally ?-ARTICLE | Trillia Health & Beauty Biological Technology Co., Ltd.
Home | ARTICLE | How to get rid of acne or prevent acne naturally ? 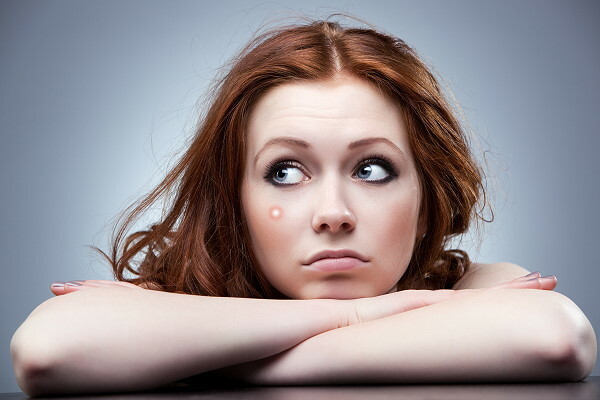 Are you still puzzled by acne even after the period of adolescence? Endocrine unbalance, greasy or spicy foods, lack of exercise, irregular or insufficient rest or sleep and excessive cosmetics are all the possible reasons to cause acne. Sorry! This article is under modification and will be republished soon!